In this guide I’ll be taking apart an Acer Aspire 4830T in order to access and replace the cooling fan. In my case it started making lots of noise. In this model there is no easy access to the fan, it’s mounted inside the case, under the keyboard. 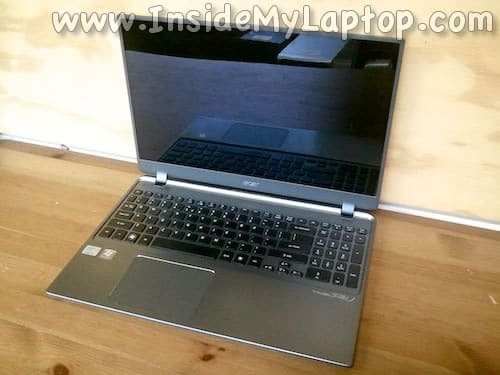 In the following guide I explain how to disassemble an Acer Aspire M5. 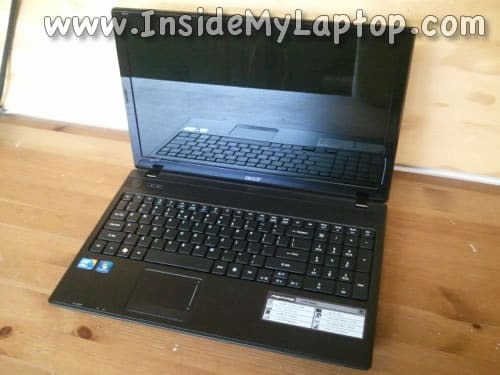 The full model name on the bottom sticker says: Aspire M5-581T-6490. Most internal components in this model can be replaced after you remove the top cover assembly. 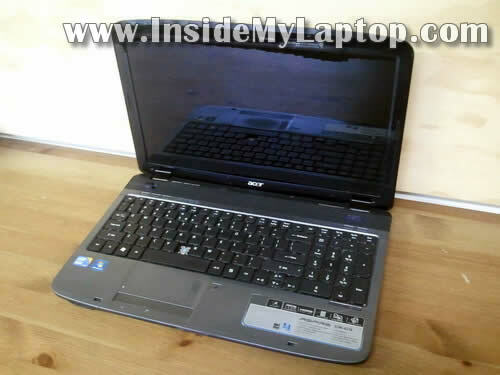 In this guide I explain how to replace the LCD screen on an Acer Aspire 1830T series laptop. In my case the laptop was dropped and it stopped displaying the image correctly. 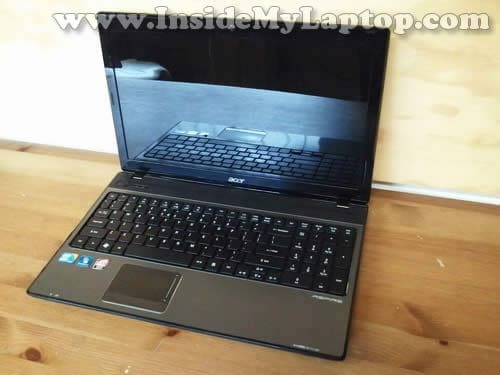 In this guide I explain how to disassemble an Acer Aspire 5742 series laptop. In my case I’m taking apart an Acer Aspire 5742-6682 model. 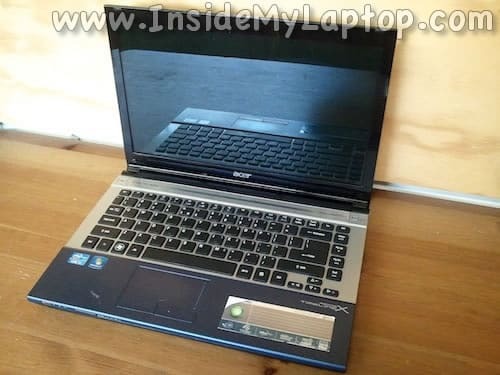 Also, this guide will work for Acer Aspire 5742z. 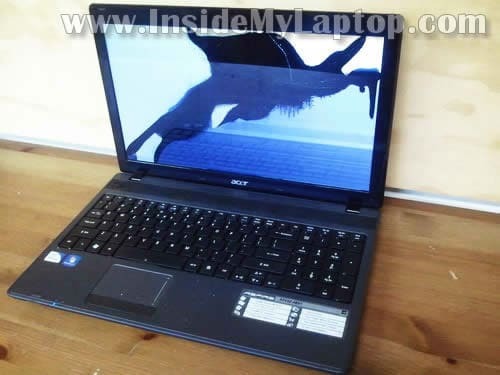 In this guide I explain how to remove and replace the LCD screen on an Acer Aspire one D255E netbook. As you see, in my case it was cracked. 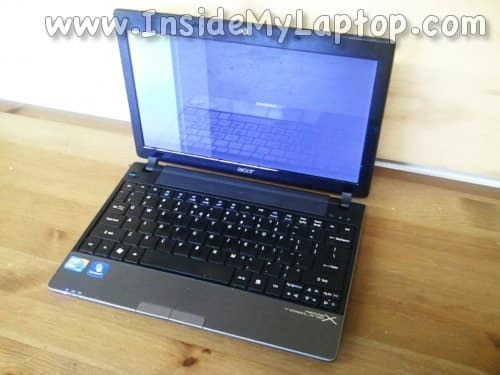 In this guide I show how to disassemble an Acer Aspire 5741 5741G series laptop. In this particular case I’m taking apart an Acer Aspire 5741G-6983 model. STEP 1-7: Removing the the hard drive and DVD drive. Accessing RAM modules and wireless card. STEP 8-13: Disconnecting and removing the keyboard. STEP 14-18: Removing the palmrest assembly. STEP 19-25: Disconnecting and removing the motherboard. STEP 26-27: Removing the cooling fan and DC power jack. 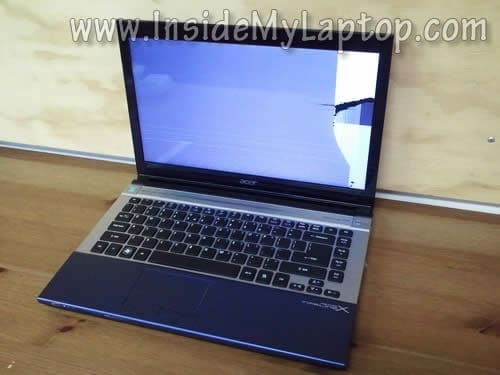 In this guide I’ll be replacing broken LCD screen on an Acer Asprire 5733z-4851 laptop. I believe all LCD replacement steps will be the same or similar for all Acer Aspire 5733 models. 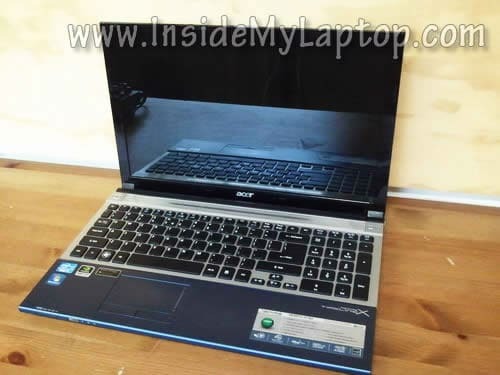 In this guide I explain how to disassemble Acer Aspire 5740/5340 series laptop.